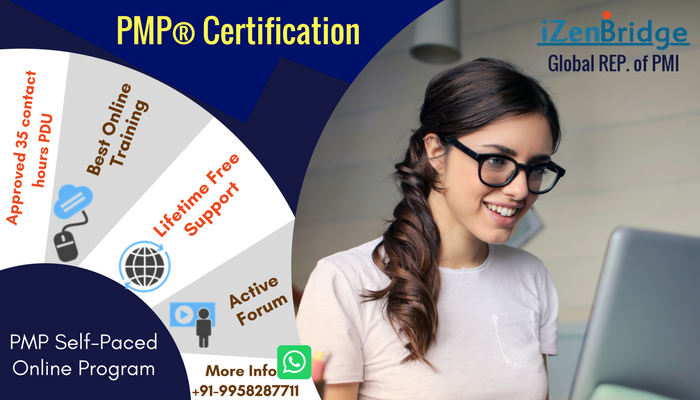 I'm an existing student of iZenBridge - PMBOK6-PMP ® Exam Online Prep Course - IZUPMP 180 [A121VVB4] . I was able to view the content till last week in quampus . Since few days I'm not able to see any content it opens up blank. Kindly guide.I tried with both the browsers i.e., Internet explorer and Google chrome.